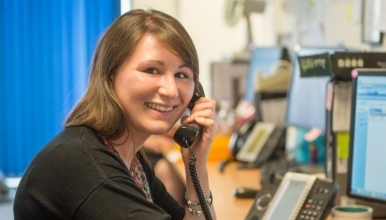 An exciting opportunity has become available to join the Cancer Services Department in the role of Cancer Pathway Co-ordinator. The successful candidate will need to work efficiently and effectively and be able to work to tight deadlines in order to achieve the National Cancer Targets. They will be responsible for the administration and co-ordination of the Cancer Multi-Disciplinary Meetings and the sequencing of the clinical pathway for a range of cancer patients at various stages of their cancer journey. In order to achieve these goals, this will involve working closely with clinical and administrative staff across the sites within the Trust and other Trusts within the region. The successful applicant will be flexible to the challenges of covering this role.